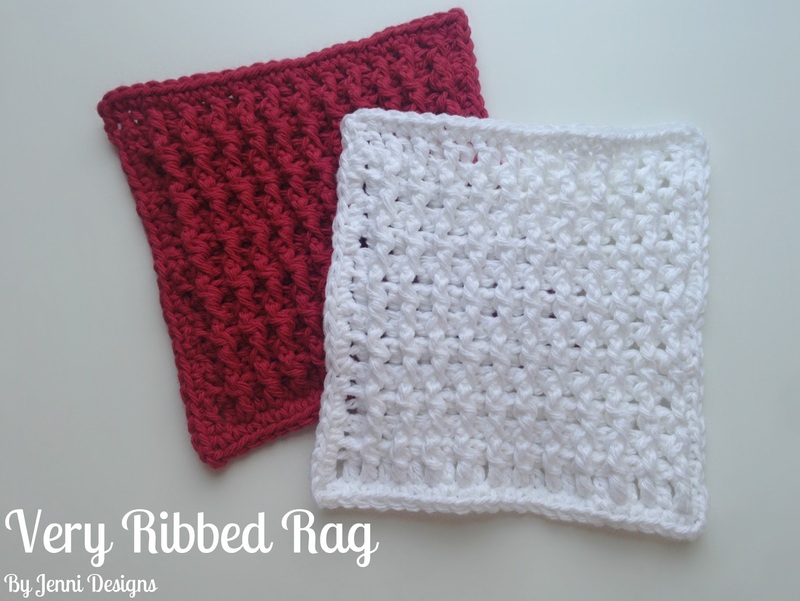 Below are a few simple rag patterns that I use when I need to whip up a quick rag. 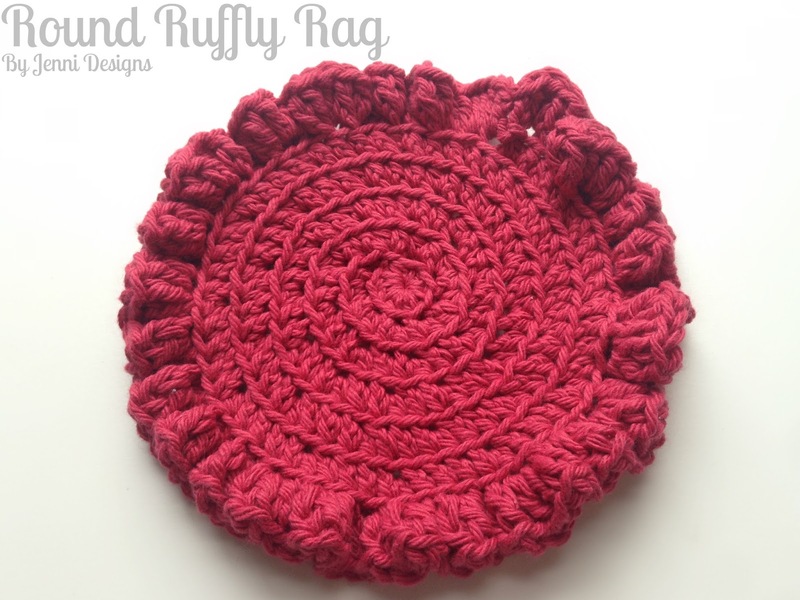 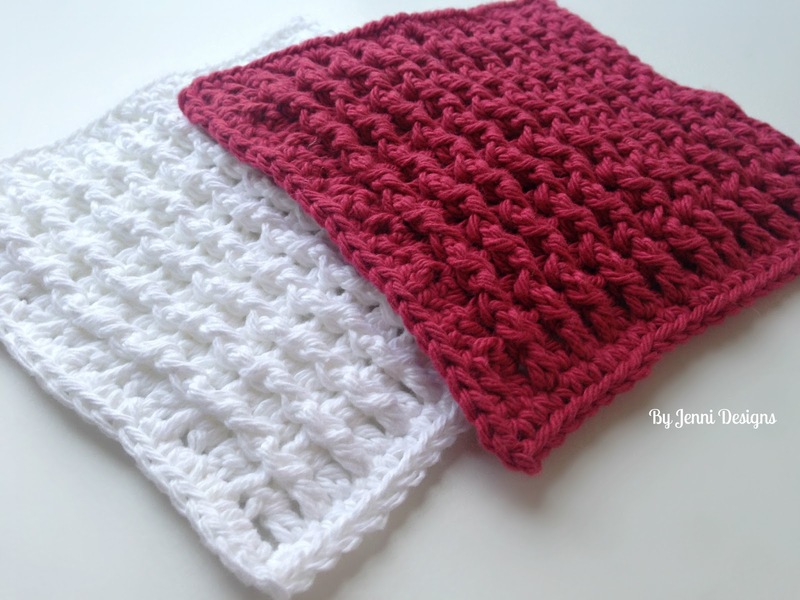 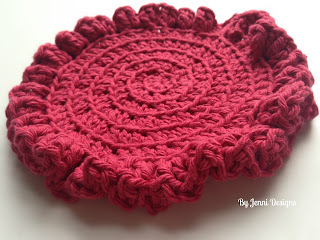 If you are looking for a less basic rag you may like my Round Ruffly Rag or the Very Ribbed Rag. 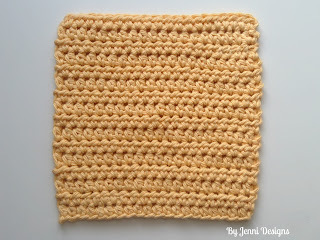 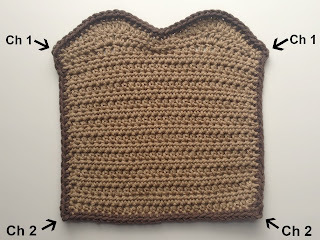 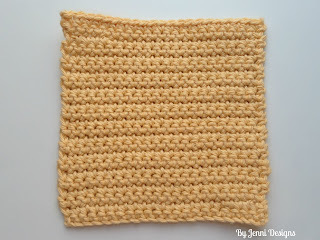 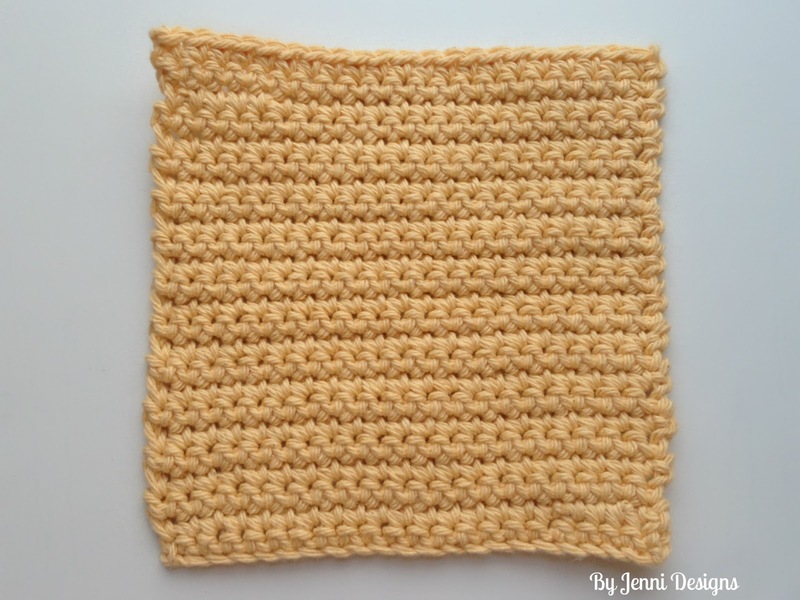 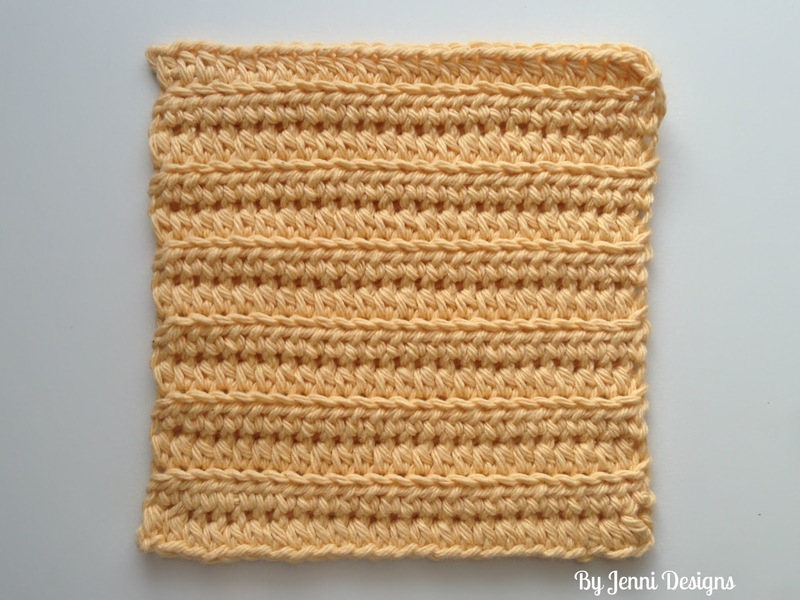 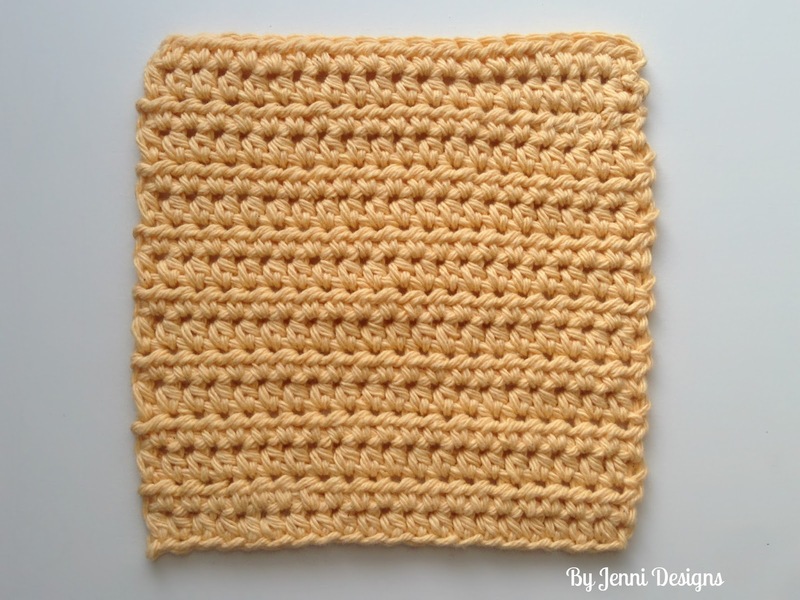 Adding the following edge to your washcloth will change the size to about 6.5" x 6.5". 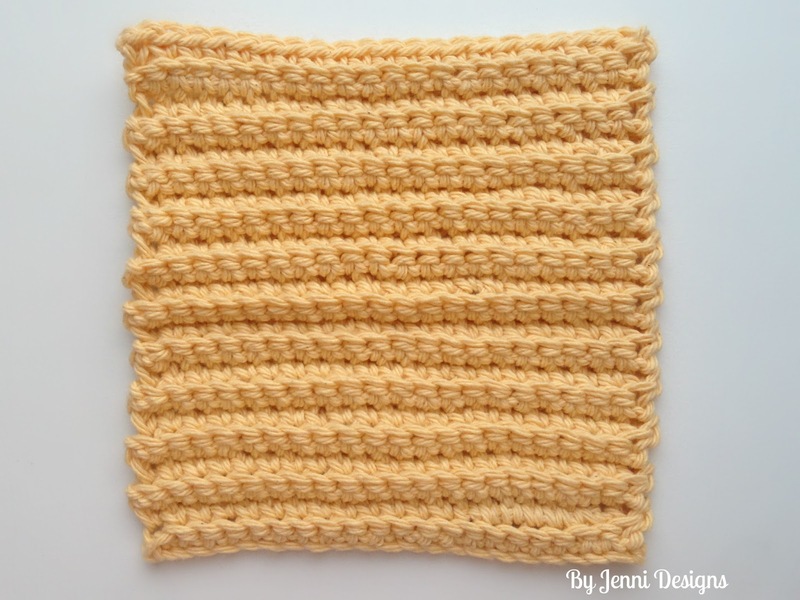 After completing your final row of the pattern you are using, ch 1 & rotate the washcloth to the right so you can work along the side. Sc along the edge until you reach the next corner, ch 2, rotate the washcloth again to work along the next edge. Continue to do this for each edge, join with a sl st, fasten off and sew in ends. 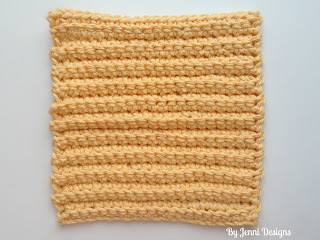 Gauge: 7 sc x 8 rows = 2"
Gauge: 7 sc x 6.5 rows = 2"
Gauge: 7 hdc x 5.5 rows = 2"
Gauge: 8 hdc x 4.5 rows = 2"
-Ch 2's count as one stitch. 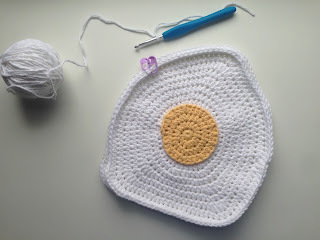 Note: For the next row, DO NOT work your first stitch in the same space as the ch 2. 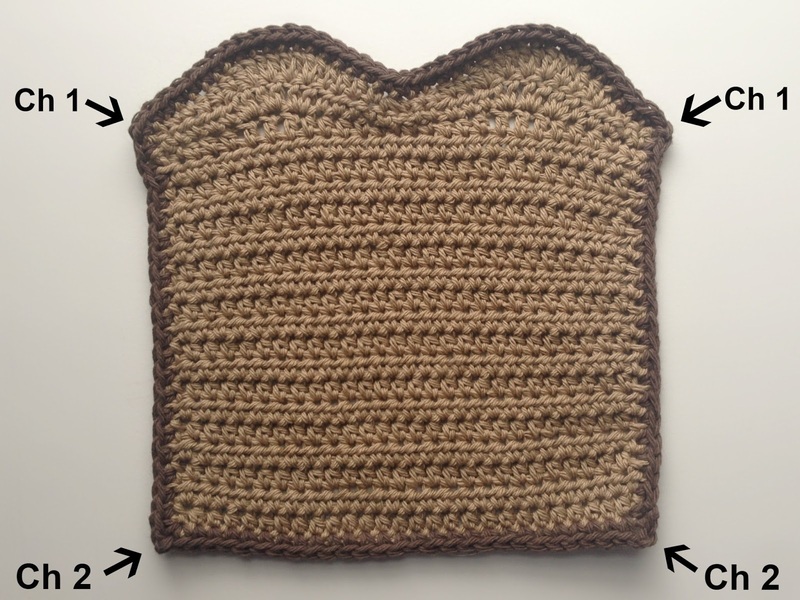 After you have finished row 13: Ch 1 and proceed to sc around the edge of the entire rag, ch 2 at each corner. 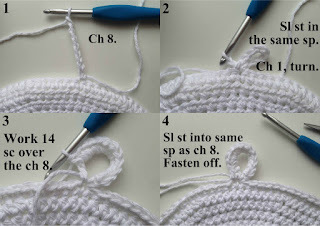 Join with a sl st.
You should have about 22-24 sc per side on each edge. 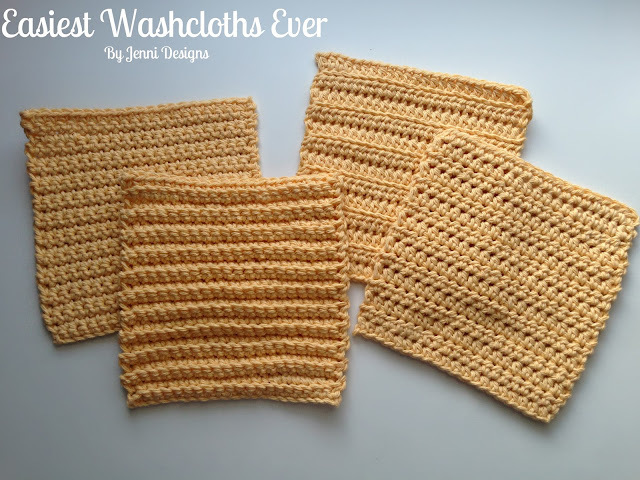 This easy & slightly girly wash/dish rag works up very quickly and makes a fun little addition to soap & lotion gift baskets. 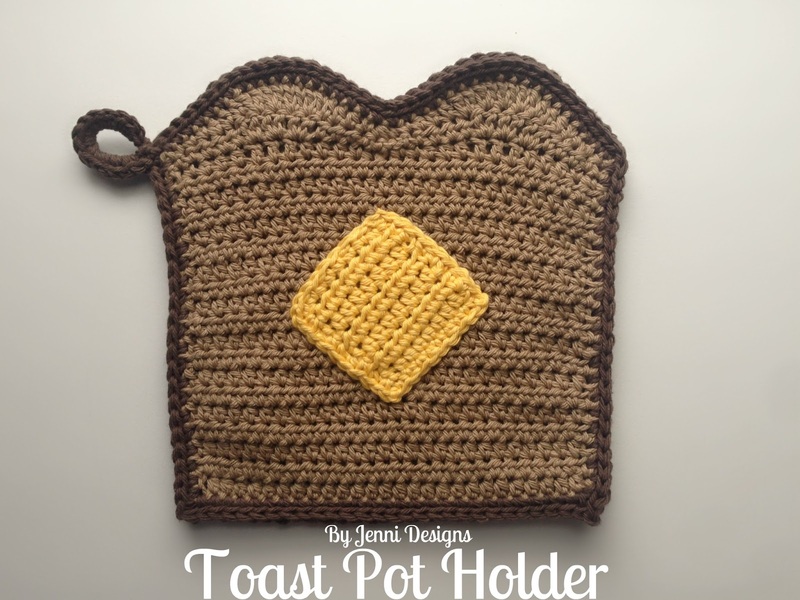 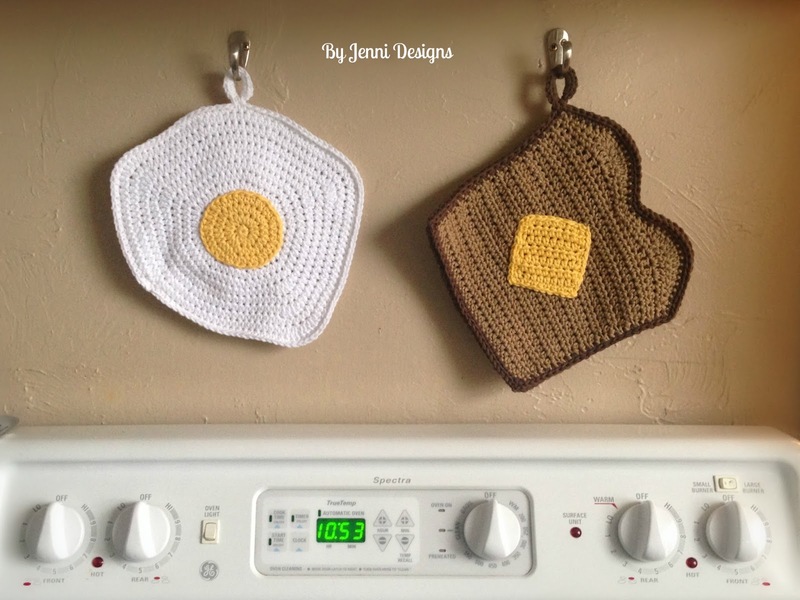 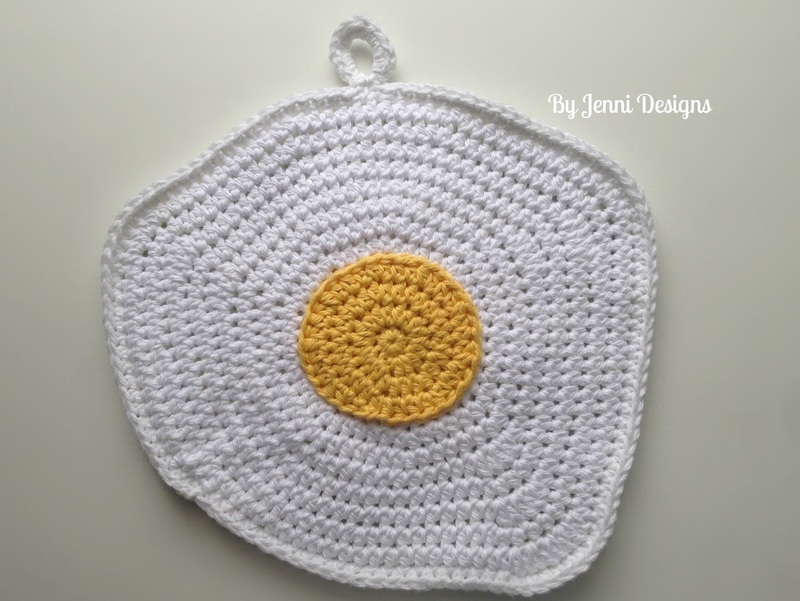 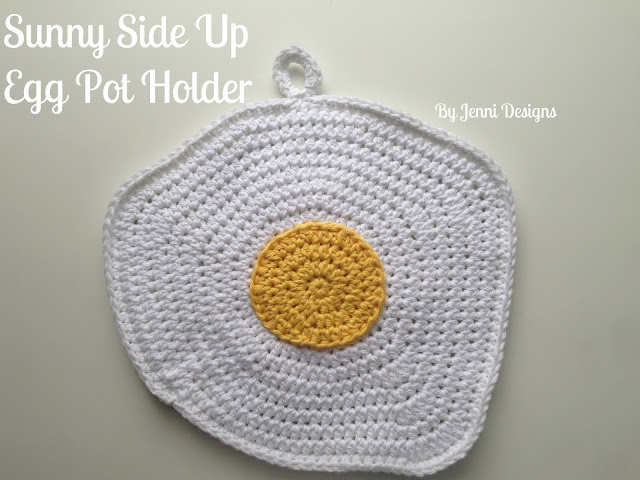 I always try and squeeze a little something crochet into my gift giving! Place a stitch marker in the last hdc made. Now, instead of joining with a sl st you will begin working in the round by working the first stitches directly into the first hdc of row 1. 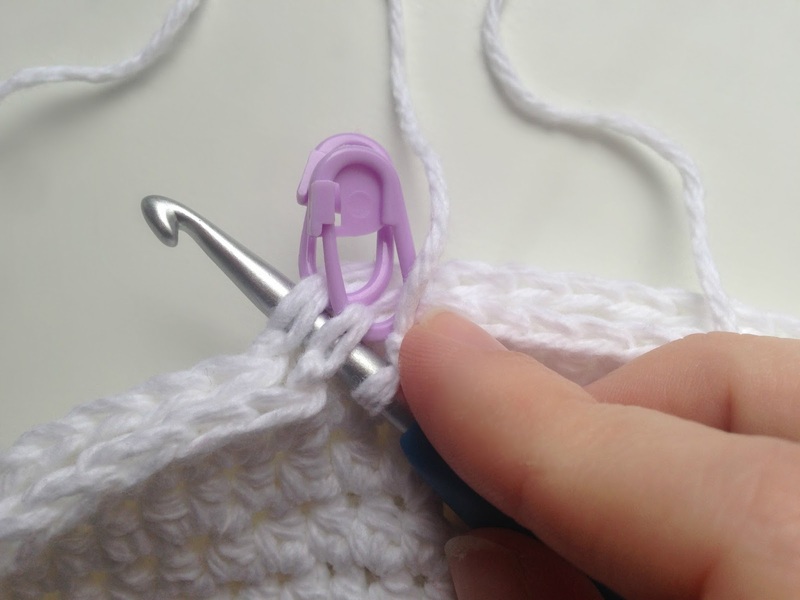 Move the stitch marker to the last hdc made and continue to do this at the end of each round as you go to help you keep your place. Don't worry about counting your dc's in round 7, it's ok if you're off by a few.